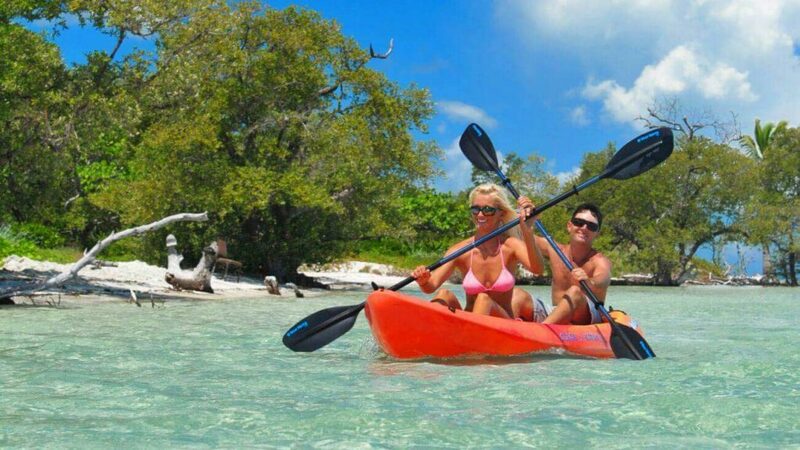 If you are new to kayaking and you are looking for beautiful kayaking vacation spots to travel to, here are four of the very best kayaking spots around the world. Milford Sound, New Zealand – Milford Sound is located deep in the south-west of New Zealand and is a popular kayaking spot because lush green peaks surround the entire area. Authors have described Milford Sound as one of the eighth wonders of the world. Charges range from NZ $ 100-120 per person for a tour. Na Pali coast, Hawaii – If you have never been to Hawaii and want to experience the country in its natural beauty, visit the Na Pali coast in Kauai. You can only access this coastline by hiking, helicopter or boat. Na Pali is surrounded by green cliffs and cascading waterfalls, which is the perfect landscape for kayaking. Vancouver Island, Canada – If you are looking to spot orcas but are new to kayaking, consider visiting Johnstone Strait situated in the Broughton Archipelago Marine Park. Your kayaking experience will be enhanced by ancient forests and stunningly beautiful mountains. Look at visiting the island from June to October, to see hundreds of orcas, black bears, bald eagles, Pacific white-sided dolphins and humpback whales. Dalmatian Coast, Croatia – Croatia is stunning and is one of the most picturesque spots for kayaking. You will be able to enjoy crystal clear water, hot summers, historic architecture and hundreds of coves. Crystal Seas recommends speaking to a reputed kayaking tour operator who will be able to arrange excursions for beginners.